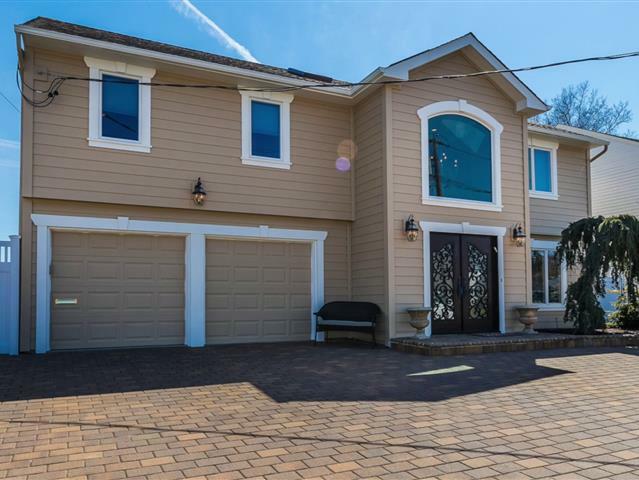 No Expense Spared In This Madison 4 Bedroom, 2.5 Bath Colonial w/Panoramic Bay-Front Views. All New; Eat IN Kitchen w/Neff Cabinets, Capitol Appliances & Sub Zero Fridge. Jerusalem Tile Radiant Floors, Extended Family Room w/Fireplace, Formal Living Room & Dining Room. Master Bedroom w/Expansive Walk In Closet, Siting Room w/Cathedral Ceiling & Sliders To Balcony. Select Composite Clapboard Siding, Cambridge Pavers, Timbertech Decks, Glass Railings, Outdoor Gas Kitchen & Fire-pit, Lifetime Roof. New Electric, PVC Fence & More.